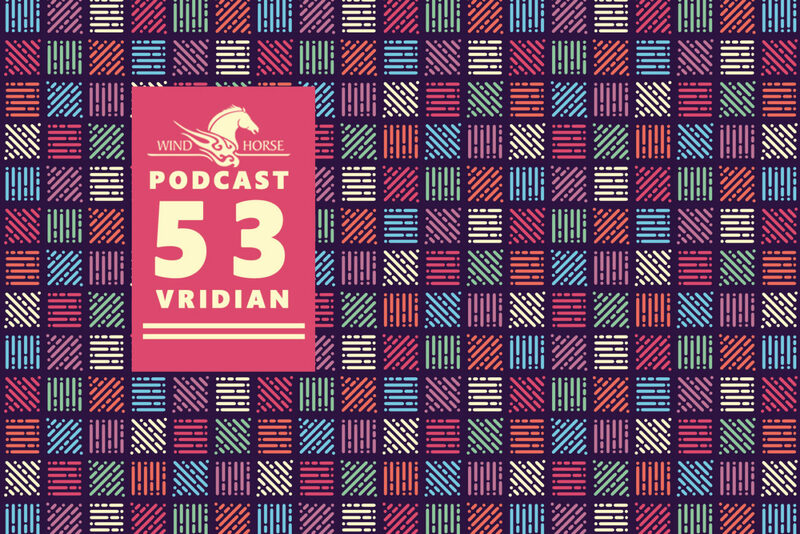 53rd Episode of WHR Podcast is featuring DJ and Producer from New Delhi, India Vir Rc aka Vridian. This podcast features artist like 2000Black, MANDY, Zone+, Retzas and many more. Healer (MANDY Remix) – Bushwacka! 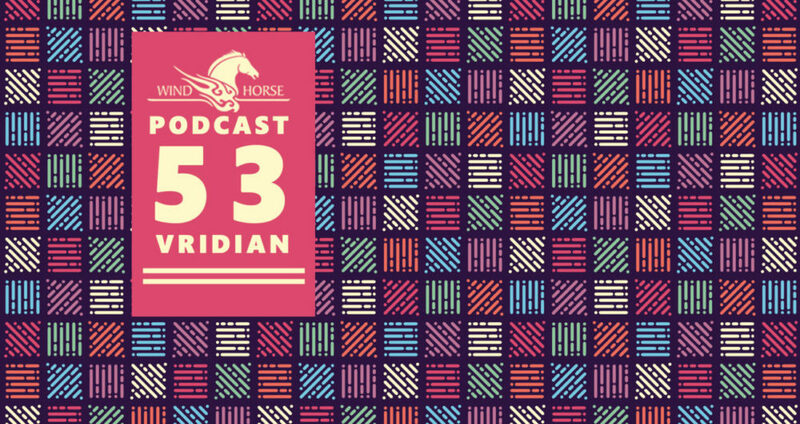 VRIDIAN is an electronic music project based out of New Delhi, India. Crafting together melancholic melodies and driving grooves, this project is the brainchild of music producer Vir RC.Having explored a wide spectrum of dance music since its start with Siddhant Jain in 2017, VRIDIAN now hovers everywhere in, around and between free form Electronica, Deep House and Melodic Techno. Infatuated and charmed by dance culture from early on, time on either side of the DJ console is of equal importance. During its brief stint in Vancouver, the project became a resident at the city’s acclaimed after-hours nightclub ‘Gorg-O-Mish’ apart from playing at various renowned venues in the area code. Upon return, VRIDIAN has covered ground across India, sharing line ups with names such as ATEQ (Giegling), Djuma Soundsystem, Dave Seaman, Drunken Kong, Isolee, Joyce Muniz, Lost Desert, Martin Roth, Pete Oak, and Telepopmusik. The project is slowly building a diversified musical catalog. Inspired by a versatile range of musical influences and a sure-shot passion for the craft of (appropriate/situational) DJing, VRIDIAN is also striving in his time in the studio with releases on international imprints such as Traum Schallplatten, Nie Wieder Schlafen & Dream Culture.